Nepacs provides support for children of all ages who visit relatives at the prisons within the north east region. We have a team of dedicated staff and volunteers at each establishment who pride themselves on reducing the possible fear and tension associated with visiting prison by providing a warm and friendly welcome, and ensuring fun and laughter for children. 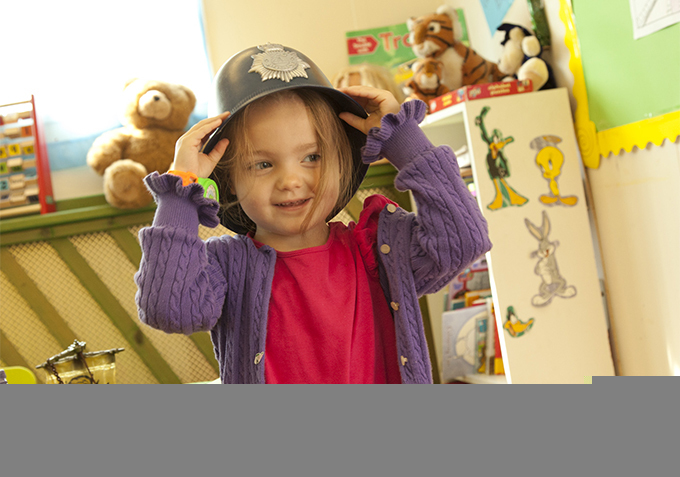 We provide play facilities in visitors' centres and visits rooms within prisons. This gives children an opportunity to let off steam after a long journey and before going through the search procedure and into prison, and also takes pressure off families in the visits room, since children would otherwise be expected to sit still at a visits table for a long period of time. All prisons in the north east offer special family orientated visits for children. These events provide a vital opportunity for families to maintain ties, and promote the need for meaningful and supportive family engagement in the resettlement process. For example, special 'parent and child' visits take place regularly at HMP&YOI Low Newton, HMP Northumberland, HMP Durham and HMP&YOI Deerbolt, where children have the opportunity to spend longer with their parents and get involved in structured play activities together. Family days are also delivered at all seven north east prisons, which help to create a more relaxed atmosphere for children to interact and engage with family members. Family learning visits (or homework clubs) also take place at HMP Durham and HMP&YOI Kirklevington Grange.